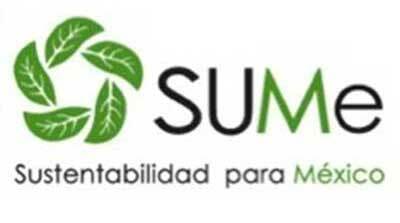 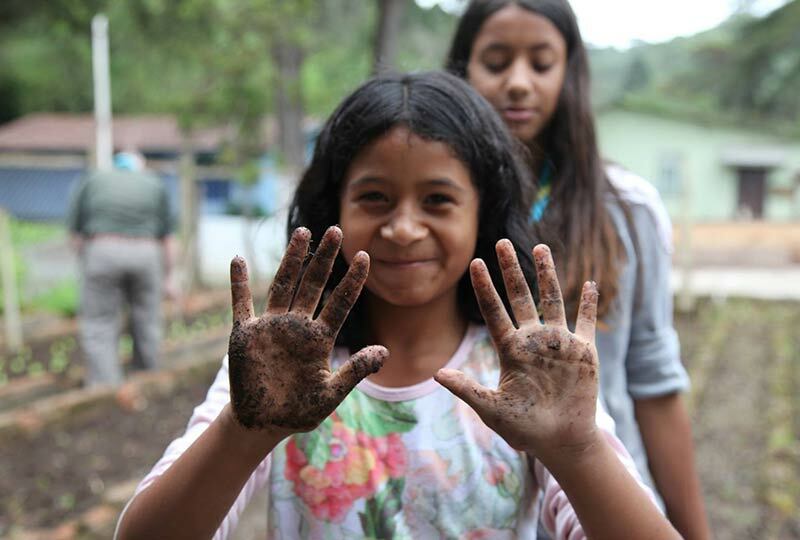 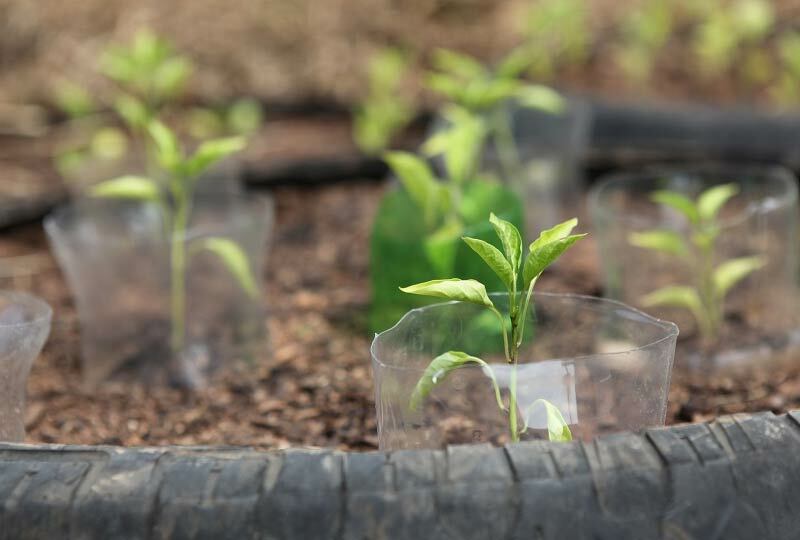 Since the international community raised awareness of the importance of global environmental protection at the earth summit 1992, pursuing sustainable development has become the future worldwide. 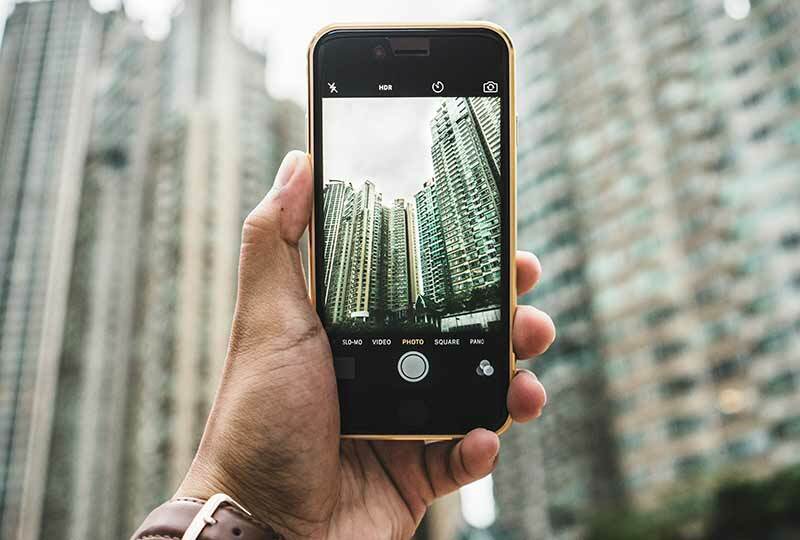 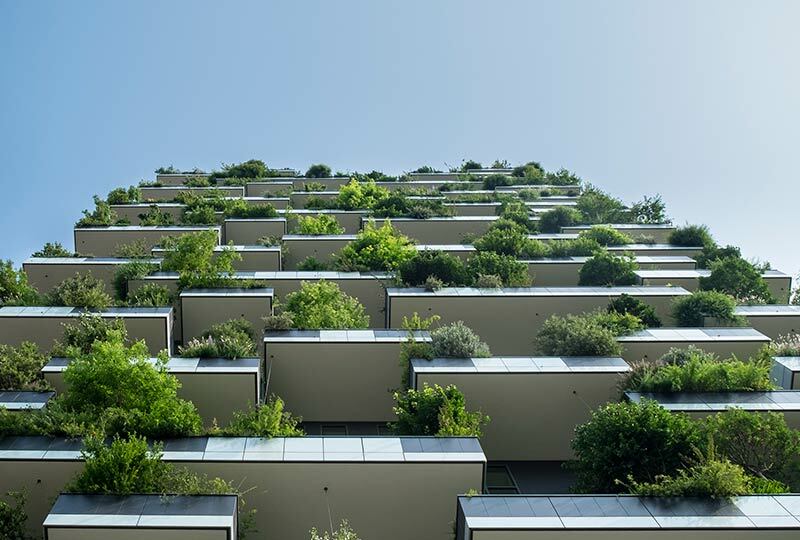 During the past decade, experiencing disasters caused by hillside community landslides, sea sand house damages, mudflows and flood, the people of Taiwan realized that sustainability should be one of the most urgent issues for our living environment. 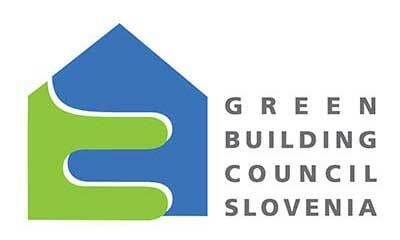 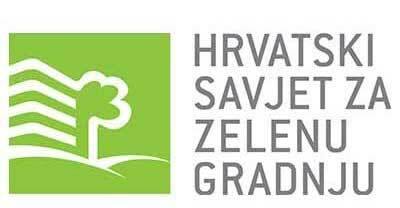 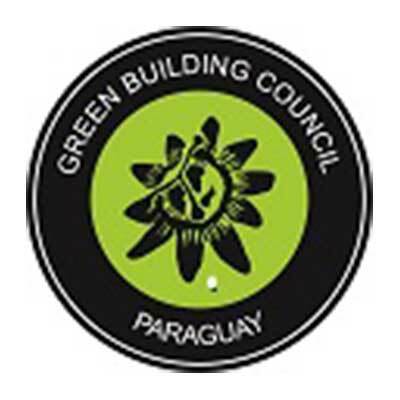 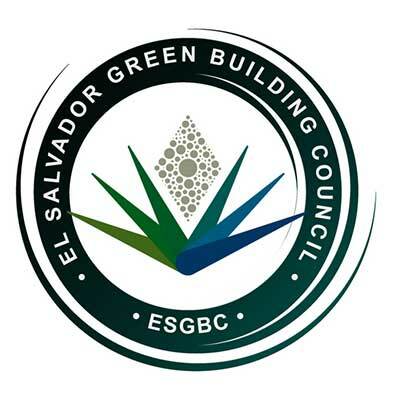 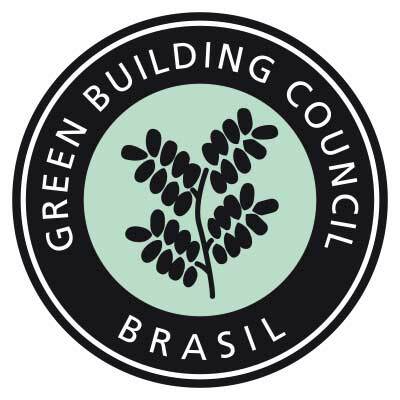 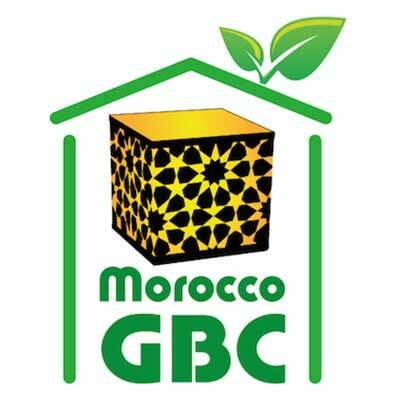 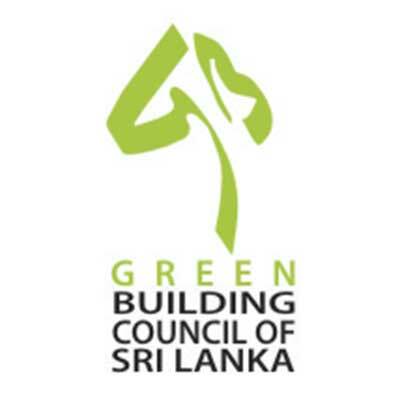 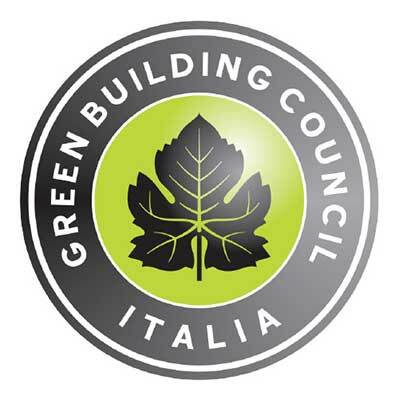 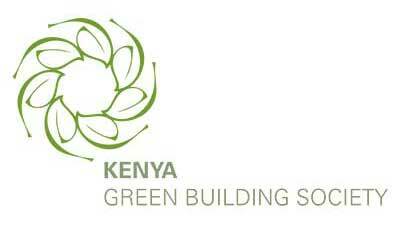 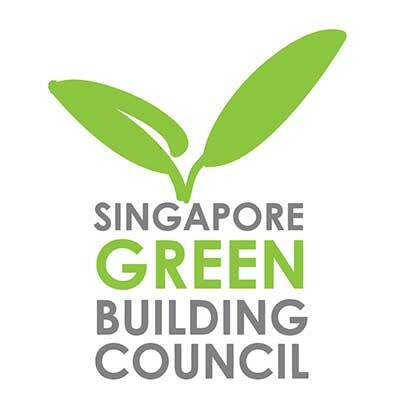 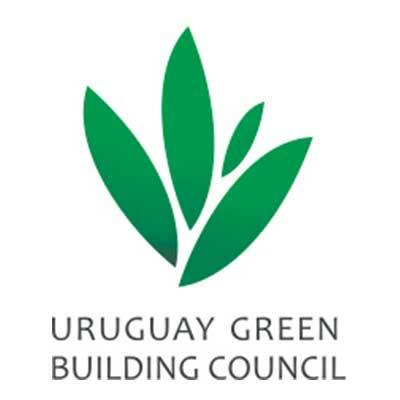 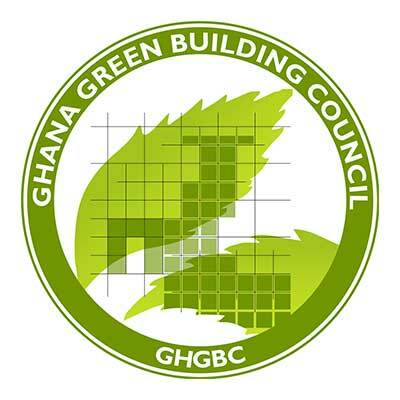 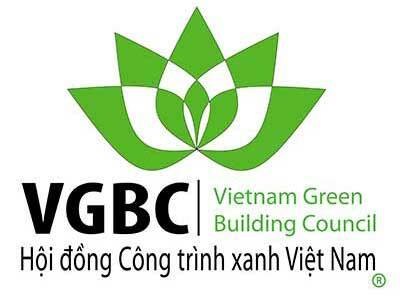 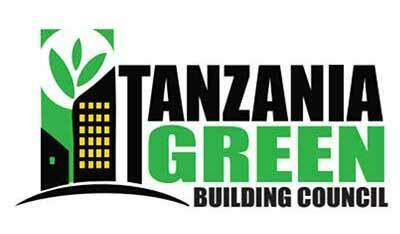 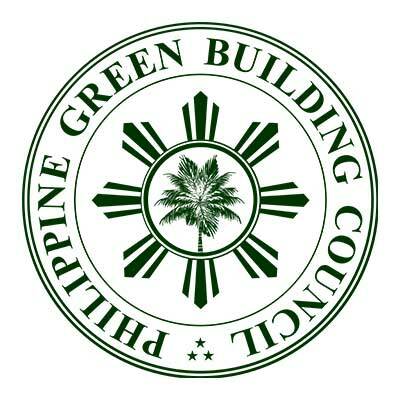 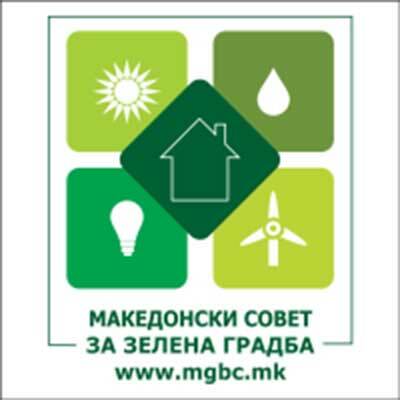 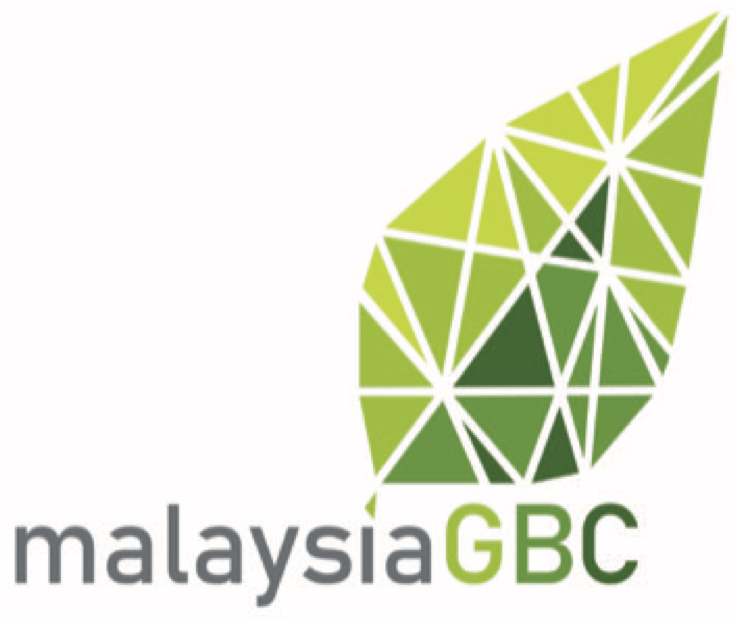 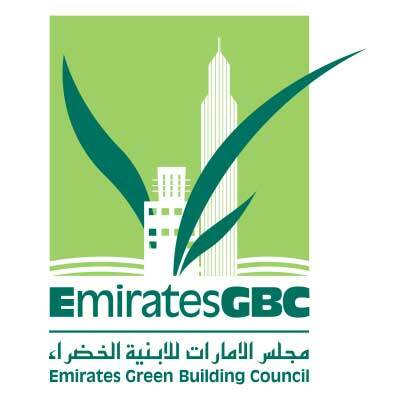 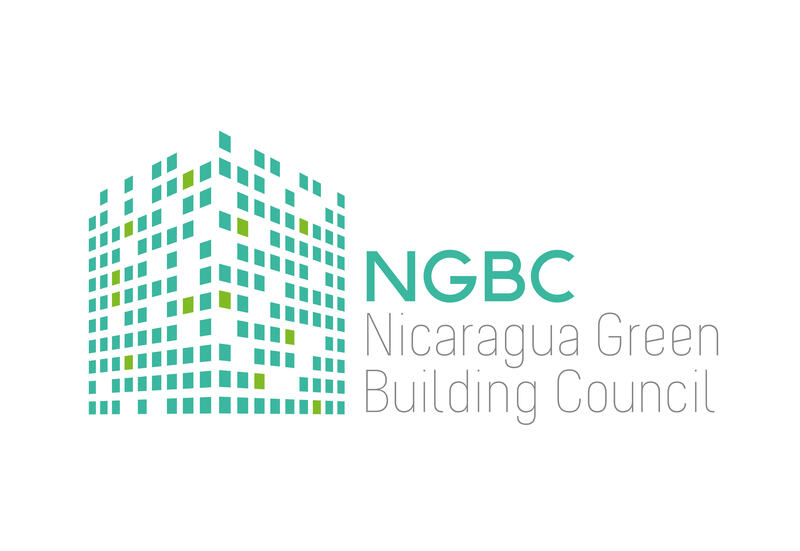 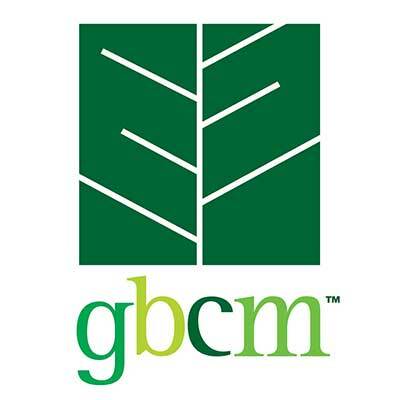 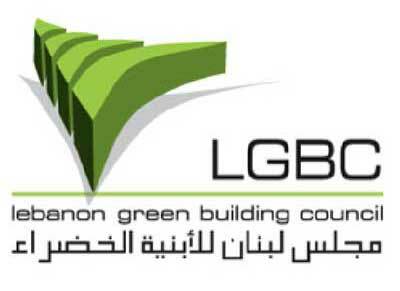 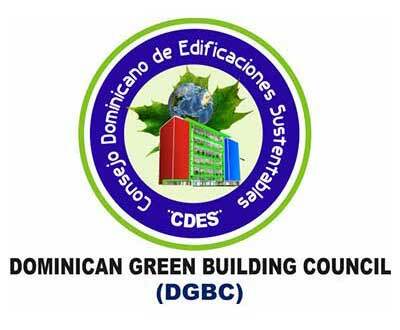 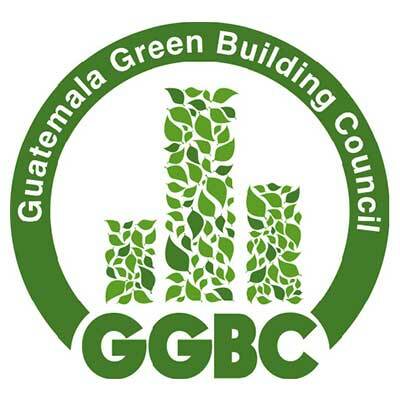 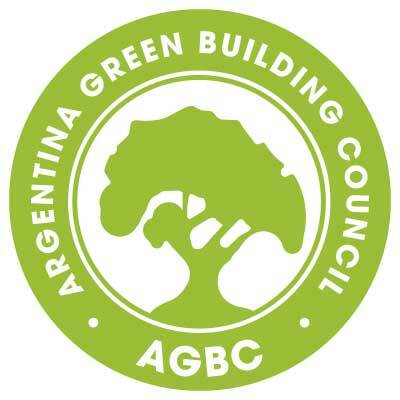 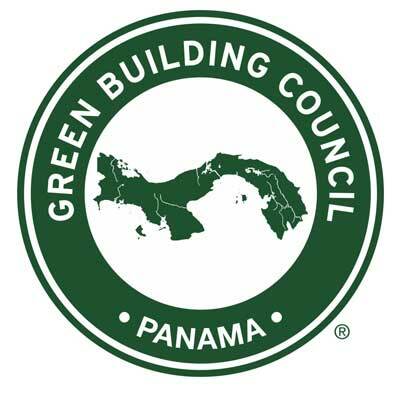 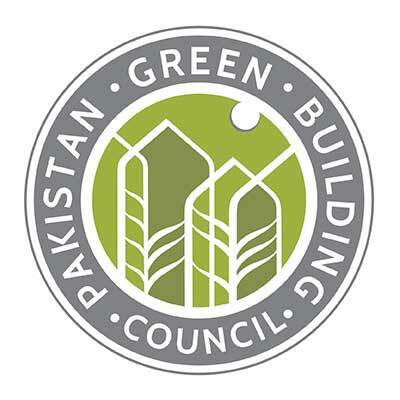 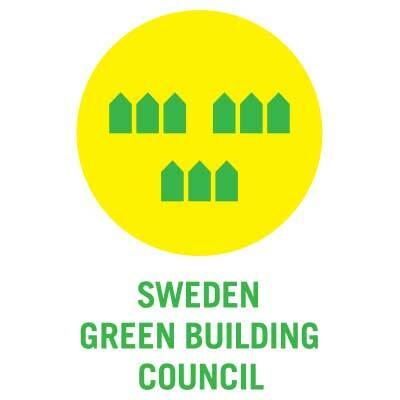 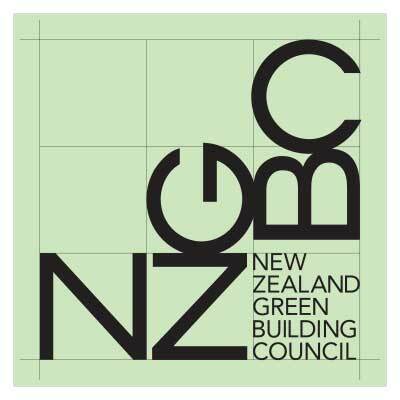 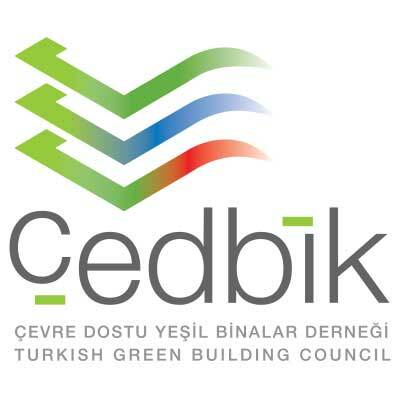 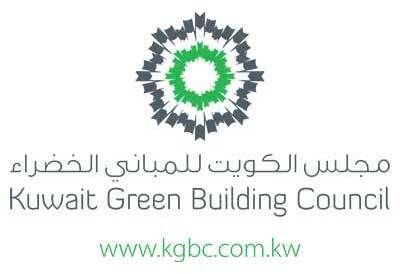 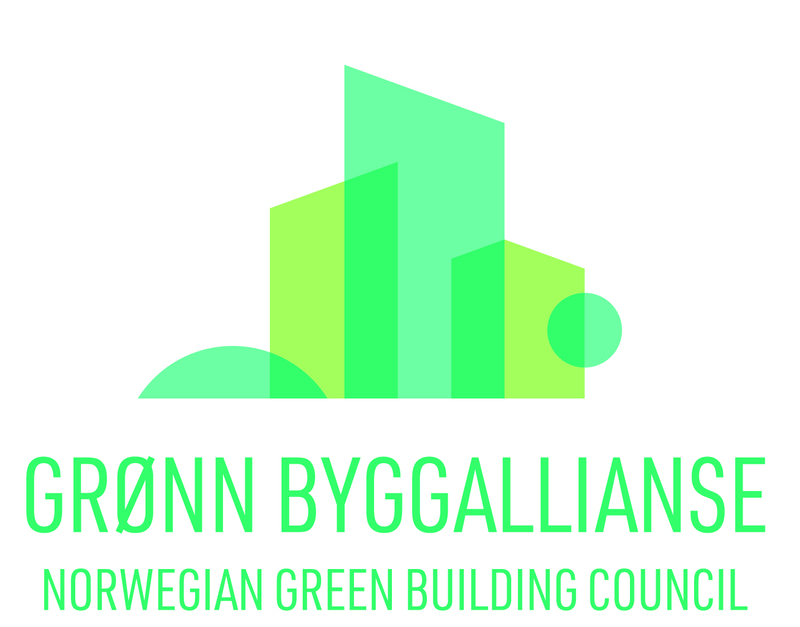 In response to public concern, the concept of green building and its corresponding policies were initiated by the public sector. 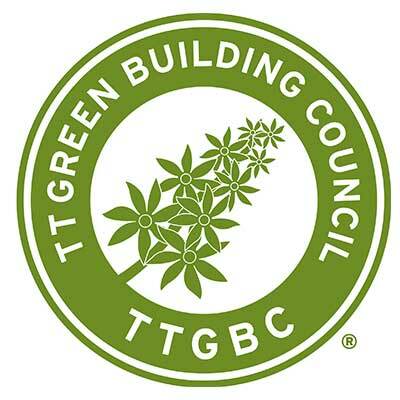 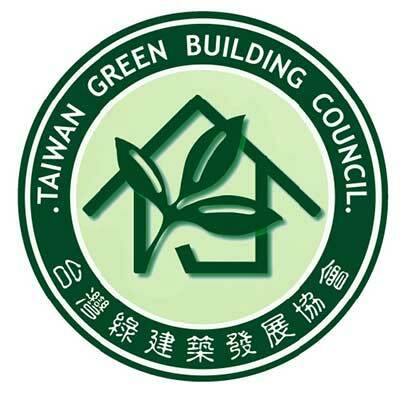 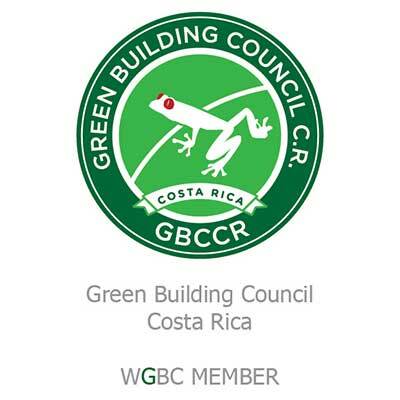 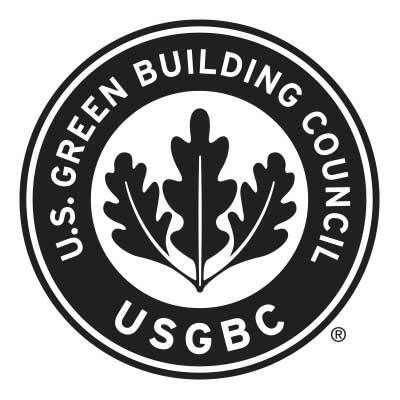 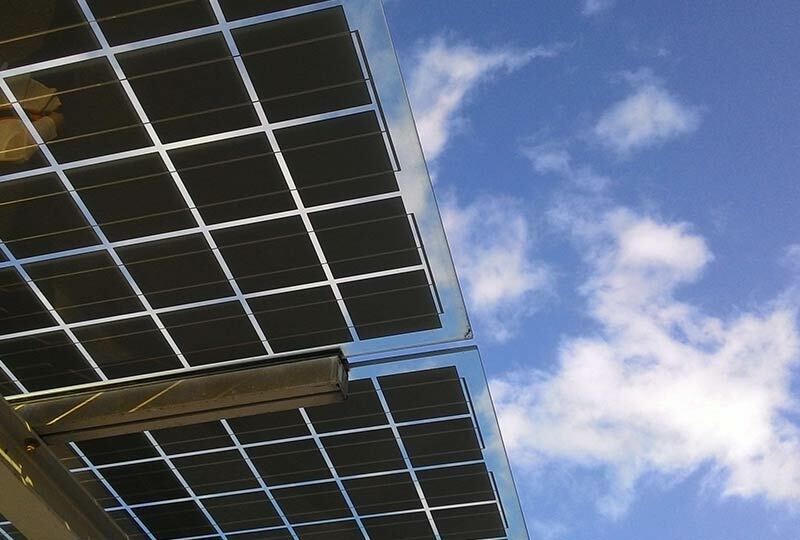 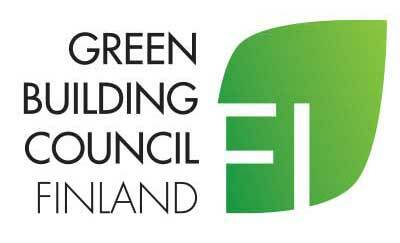 Following such a pulse the development of green buildings in Taiwan has provide to be one of the major priority works.